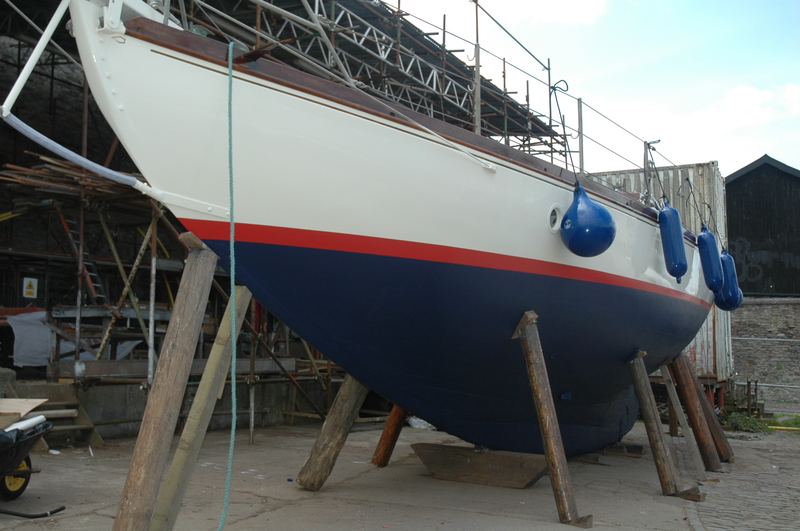 At Rolt’s Boatyard we are able to provide extensive services. We use only the best materials and ensure high quality craftsmanship. 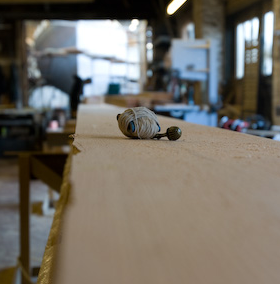 On top of our team of skilled shipwrights we are also able to provide all other specialist services during your refit by using local contractors. With whom we have developed strong and trusting relationships over the past 30 years. 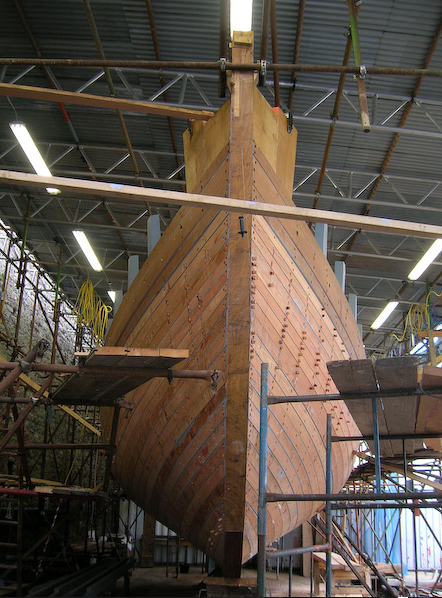 We are shipwrights who relish a challenge and can handle anything. Complete build from scratch. Repair, re-fits in wood, metal, and plastic. Internal and external joinery. 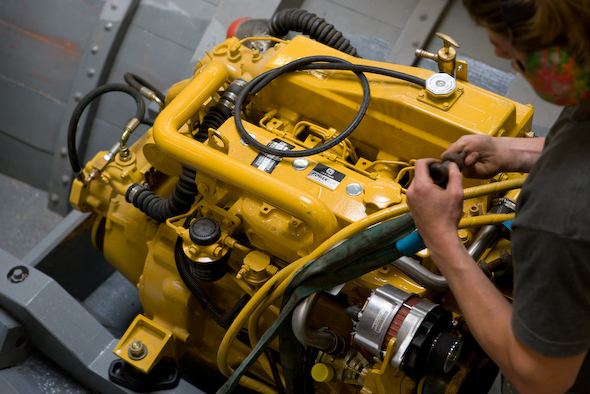 Engine replacement, engine service, oil change, fuel filters, impellers, Generator servicing and installation, replacement shafts, cutlass bearing and shaft seals, prop servicing. Electrical problems. We want all the vessels leaving our yard to be ship shape and Bristol fashion. Standing and running rigging, checks, replacement. 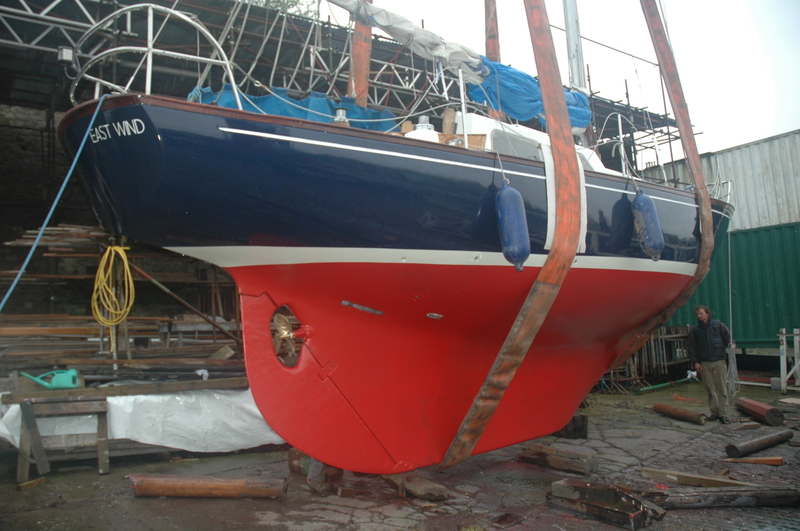 masts and spas, winches, winch servicing, furling systems, hydraulic systems. We use a trusted local riggers for modern and traditional rigging. Hull anti-foul protection, Anodes, prop shafts. Brush, Roll, Spray professional painting. Sign writing. We will make your boat shine. We specialise in producing a high quality finish on any surface interior or exterior, from the mast to the waterline. 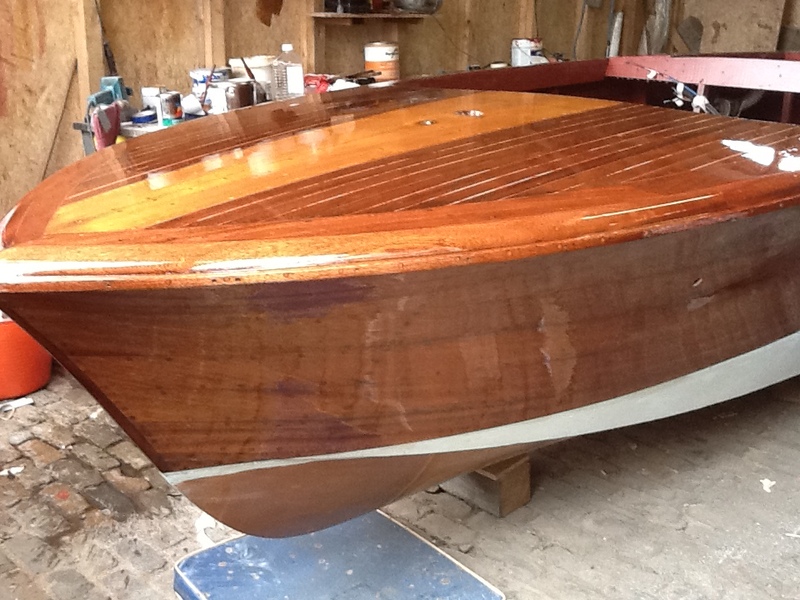 Polishing hulls, stainless steel and bronze. 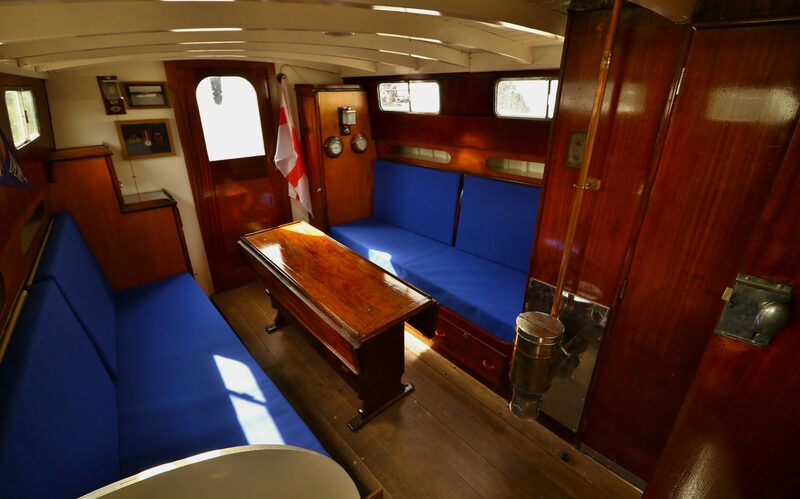 Interior and exterior valeting so your yacht looks immaculate for the start of the season.